Come back to check out the Laker Match of the Week! 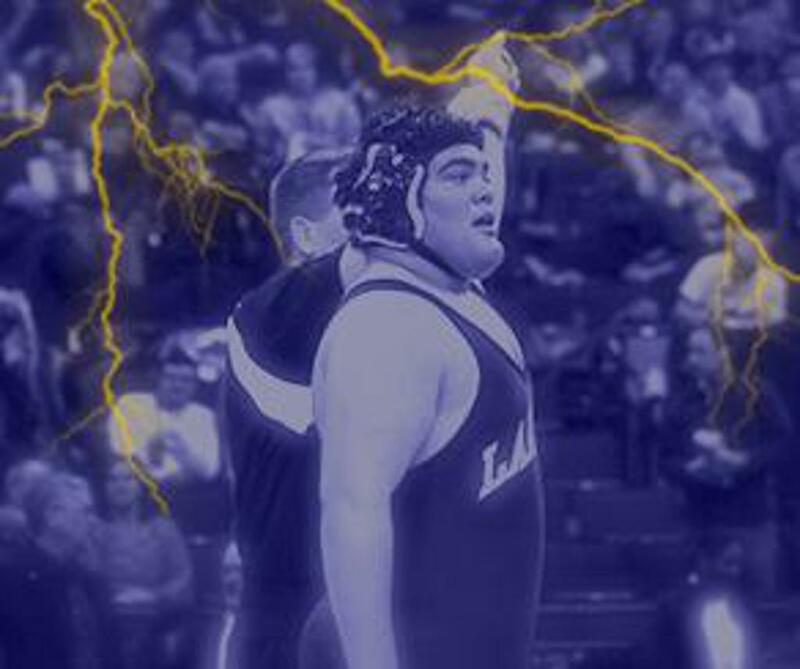 This week we feature Calvin Sund's Class AAA 195 Championship Match. 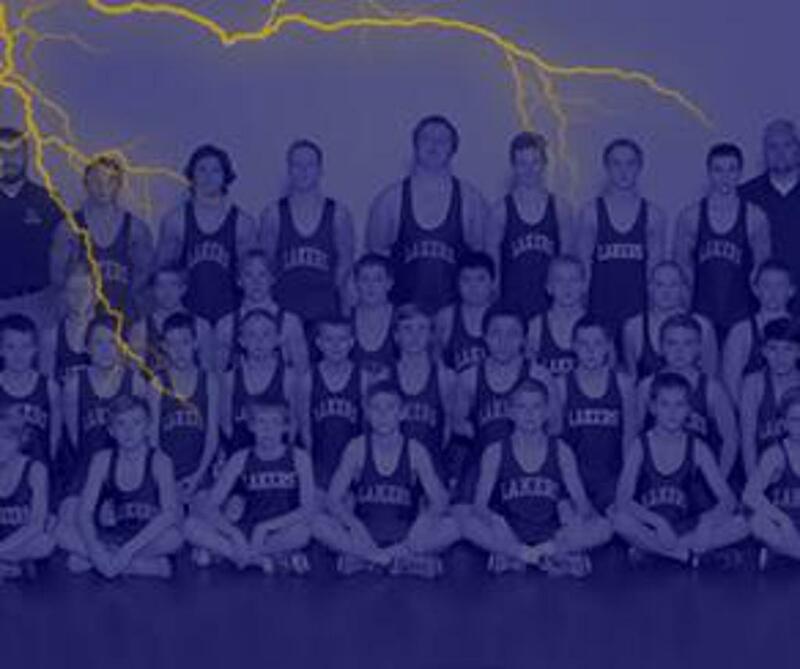 Prior Lake Wrestling is celebrating its 50th year of wrestling this season! ©2019 Prior Lake Wrestling Club / SportsEngine. All Rights Reserved.